Home / Movie Database / Man From U.N.C.L.E. 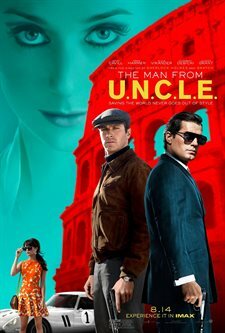 Download Man From U.N.C.L.E. in Digital HD from the iTunes store. Man From U.N.C.L.E. 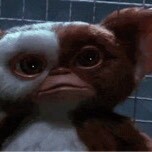 images are © Warner Bros.. All Rights Reserved. Divide & conquer. I am at man from uncle screening. Allison Skornick Hazlett-Rose is at @FlickDirect #straightouttacompton screening.